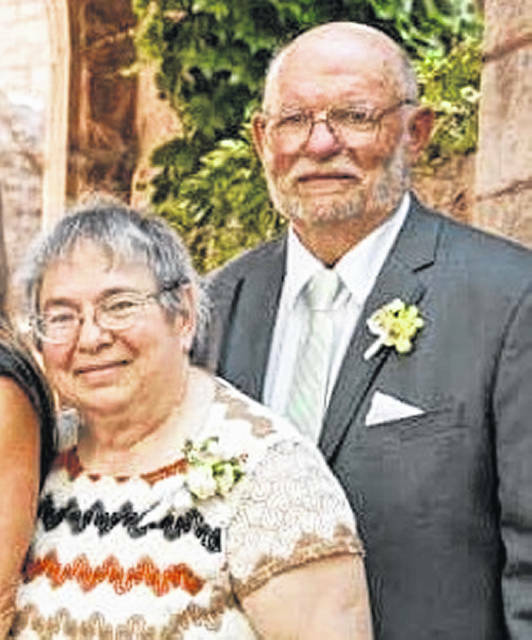 Bill and Dika Swartzel of Cuba, Ohio will celebrate their 50th wedding anniversary on Sept. 1. Lt. j.g. 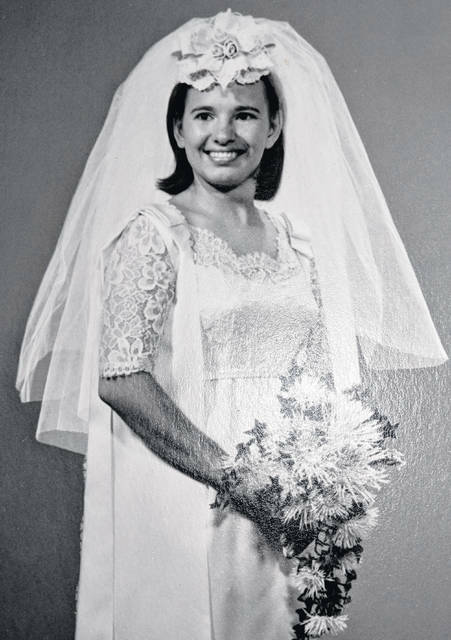 William A. Swartzel and the former Dika Irelan were married on Sept. 1, 1968 at the Clinton County Air Force Base Chapel in Wilmington. After the wedding and honeymoon, they lived at Quonset Point, Rhode Island while Bill was stationed with the U.S. Navy. After leaving the Navy, they lived in Waynesville and then moved to Martinsville. Bill was a dairy farmer until Dika was diagnosed with a brain tumor and needed his full-time care and attention. Dika is the daughter of the late Frank Irelan and Jennie Irelan (currently residing in Texas). She graduated from Clarksville High School and from The Ohio State University, College of Engineering. William is the son of the late William “Bud” and Grace Swartzel of Waynesville. He graduated from Waynesville High School and The Ohio State University, College of Agriculture. They are the parents of Sharon (Chris) Isabelle, Steve (April) Swartzel and Frank (Justine) Swartzel. They have seven grandchildren, Gillian, Joseph, Frank and Mark Isabelle, Bella and Chloe Swartzel and Will Swartzel.